Panasonic has announced a new firmware update program Ver.2.0 for the LUMIX DC-GH5 to further enhance the camera’s performance. Interviewing front line photographers and cinematographers worldwide after they had used the GH5, Panasonic investigated what was needed in the field and provided the functions that were strongly demanded. This enhancement is not just a firmware update, but an exceptional upgrade of camera performance to satisfy professional GH5 users. 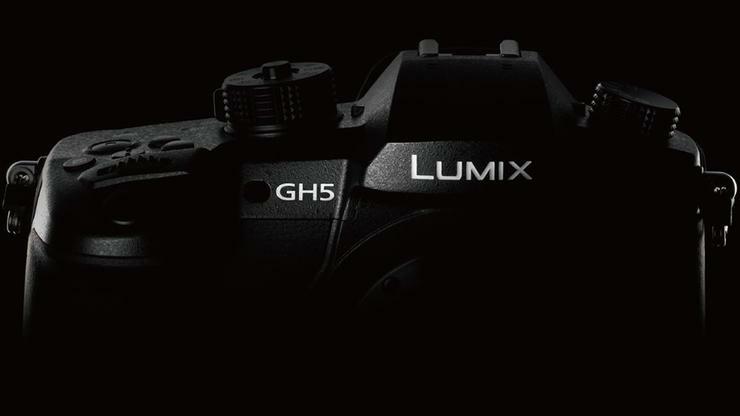 “At the launch of the GH5, we announced further key updates to come. Not only are we delivering on this functionality, but we have also added a number of other major improvements via this firmware release that we’re sure will satisfy our key GH5 customers,” said Doug Campbell, Category Manager AV and Imaging, Panasonic. The new firmware enables GH5 tethered shooting via USB, using “LUMIX Tether” PC software. This lets you view the image on a larger screen while shooting, which is helpful during commercial shoots that require continuous confirmation. The GH5’s autofocus performance has also been improved in this firmware update with the goal of supporting enhanced video and stills shooting in challenging lighting conditions. As announced, the camera will offer compatibility with 400 mbps 4:2:2 10-bit ALL-Intra video recording in 4K 30p/25p/24p and Full-HD; high-resolution video recording in anamorphic mode; and 4K Hybrid Gamma Profile compatible with 4K HDR television.